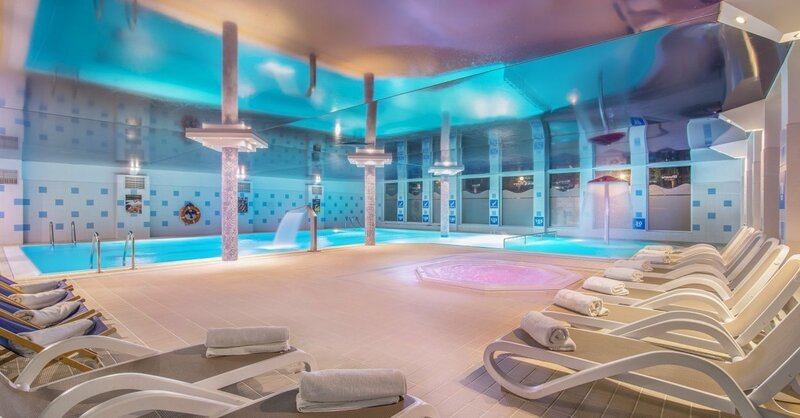 A comfortable swimming pool with hydromassage jets, a dry sauna and a steam bath, a jacuzzi, water cascades and a mushroom-shaped shower are waiting for you in the Wellness Zone. You may observe the park surrounding the hotel and the ambient light (after dusk) through a glazed wall. 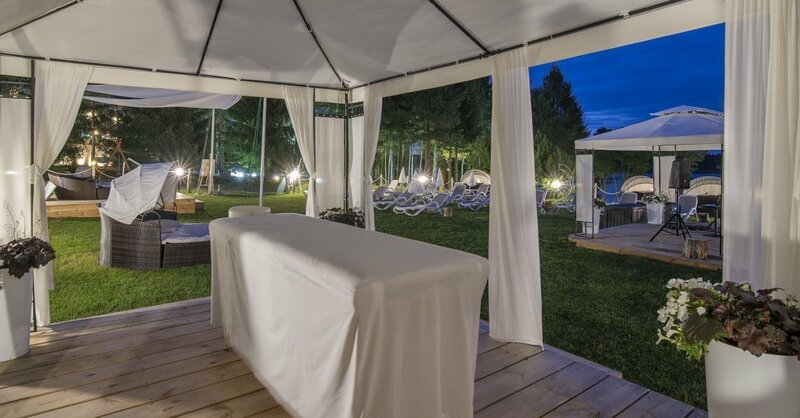 It is an ideal place to relax at any time of the day or the year. 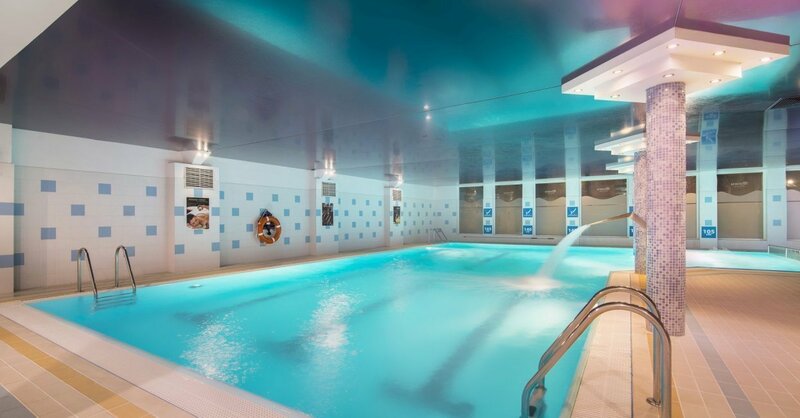 Swimming or a hydromassage does wonders after an intense walk or workout in the gym. 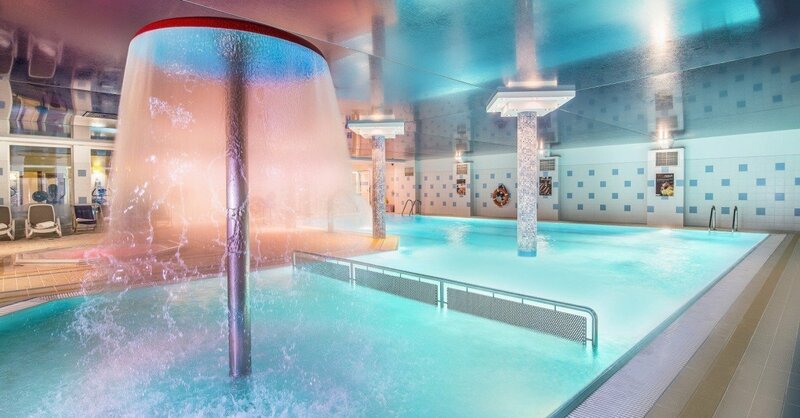 A hot bubble bath in a jacuzzi is great idea for warming and deeply relaxing treatment at the end of the day. A session in a Finnish sauna located directly on the shore of the lake, in an unusually picturesque environment, with a view of the calm water surface and the surrounding forests, is the perfect form of relaxation - both physical and mental. You can use the masks prepared from natural ingredients which intensively moisturize and regenerate the face, giving it a healthy look and shine. 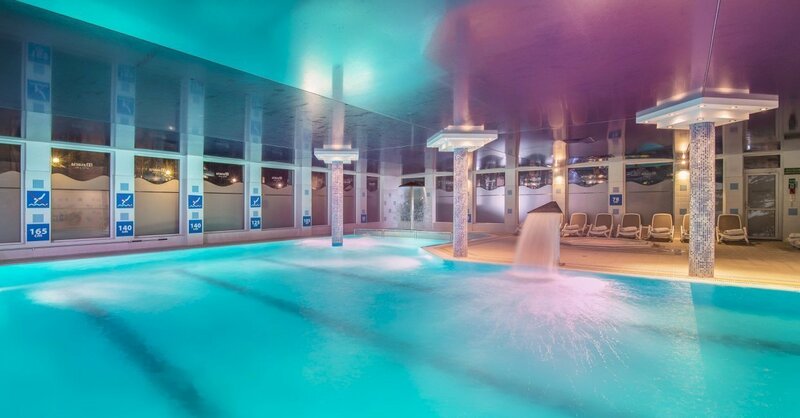 Near the sauna, you will find jacuzzi tubs in which you can cool off or simply relax, sipping a natural isotonic drink or a refreshing lemonade. 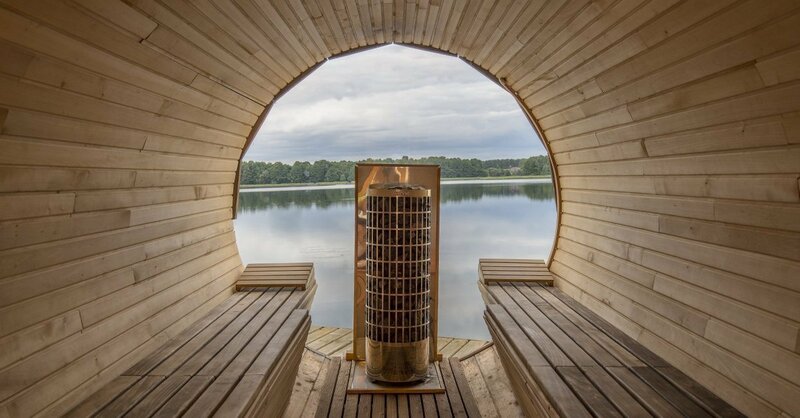 Finnish sauna on the shore of the lake, with a glazed wall offering dazzling views, is also an ideal place for a group of friends - lovers of relaxation in an unusual edition, walruses, hunters or anglers. 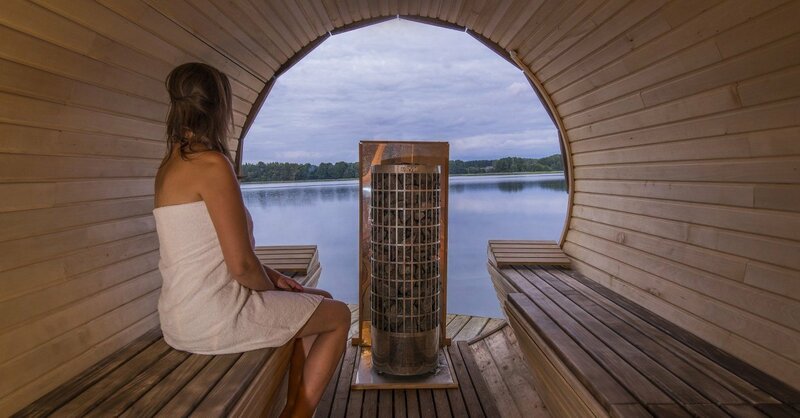 A visit in a sauna or a steam bath has a great effect the body's immunity. It accelerates regeneration after exercise, removes fatigue, and helps to maintain a shapely figure. 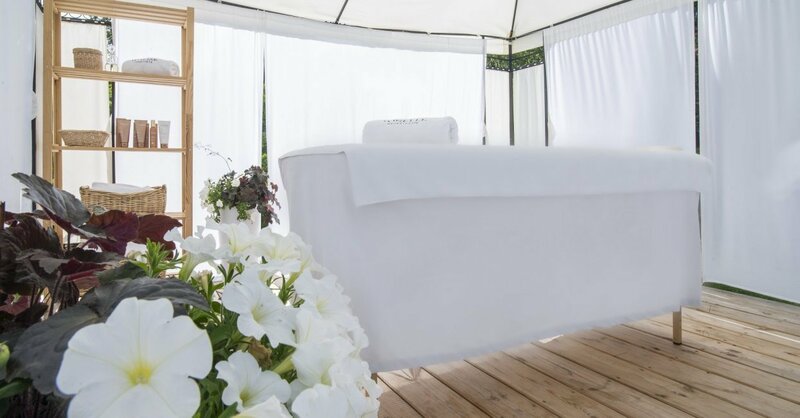 The Wellness Zone at Masuria Hotel & SPA is a dream place to catch a breath after a day full of experience and activity or after intensive work - training, conference or business travel.